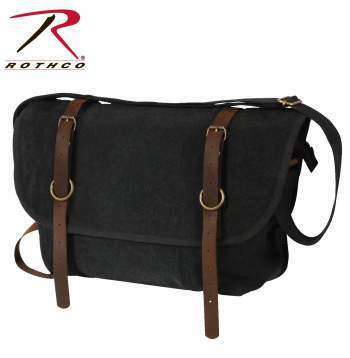 This is a classic messenger bag but with vintage styling and quality materials. 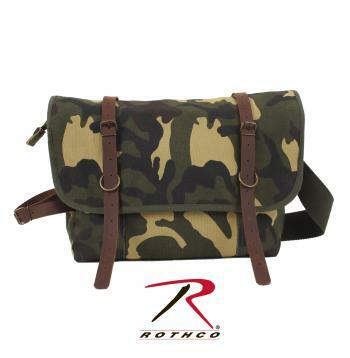 We love these Rothco bags because you can tell they care about quality workmanship. The inside of the bag has several pockets as well as ample room for a laptop. We can print your design on the front flap.